I was born and raised in Georgia. I moved to Florida where I met my husband Jason Olney, who works for the U.S. Coast Guard. We have been married for 11 years and have been stationed in Washington, Kauai, and Oahu. I am a mother of 4 (3, whom attend Christian Academy): Paris (5th grade); Milan (3rd grade); London (Kindergarten); and Judah who is 9 months old. I work as a part-time Certified Nurses Assistant and in my free time, enjoy time with the family, the beach, and shopping. I have been attending First Assembly of God, Red Hill since 2011, serve as a Net Group Leader, and have attended a short-term missions trip to East Timor in 2016. I look forward to serving as PTF President and a wonderful year at CA! I’ve been married to Jun Tsuchiya for 11 years.  I have 2 children: Michelle is a junior at Mililani High School (previously attended Christian Academy middle school grades 6th through 8th) and Rachel is in the 5th grade here at Christian Academy. We have been a part of the Christian Academy ohana for 7 years. I am currently employed at Pearl Harbor Naval Shipyard & Intermediate Maintenance Facility where I’ve been working as a nuclear engineer for the past 28 years. I enjoy family time, traveling, food, movies, laughter & fellowship and am excited with this opportunity to serve this year. My name is Lynne Kong, and I’ll be the Treasurer for Christian Academy for the SY 2017-2018. My husband is Burton and we have two sons that attend Christian Academy. We enjoy traveling, going out with family and friends, and trying great restaurants. We attend First Assembly of God Church at Redhill. God has blessed me with an awesome man, my husband of 11 years and growing, and the love of my life, Gordon Ling. We have two wonderful children who both attend Christian Academy, Aaron (10 years old) and Nicole (7 years old). Both our children started out at Christian Academy from Preschool Little Lambs at the age of 3. I am a class parent for both our children and am enjoying every moment of it. 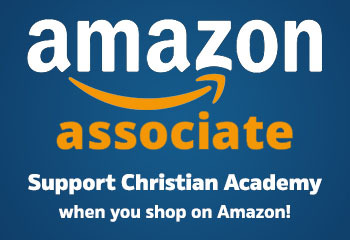 We thoroughly appreciate all that Christian Academy is imparting in our children and in our lives. 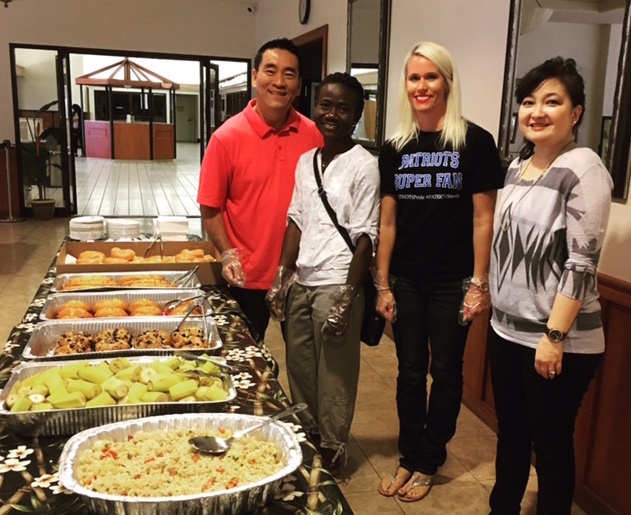 Our home church is Word of Life Christian Center, Honolulu Branch, where I am a Life Group leader, Volunteer Server at our children’s ministry and a Disciple and Disciple maker of Jesus Christ. I am co-owner with my brother, Brian, in a family owned business called Brian’s Contracting, Inc. Our family business, originally started by my father, has been in the construction industry since 1974 of which I have been a part of for the past 24 years. I am also a certified fitness instructor and have been in the fitness industry for the past 29 years. My family is my life and joy. Jesus Christ is our Lord and I look forward with great expectations for all the miracles and blessings God has destined for us here at Christian Academy.